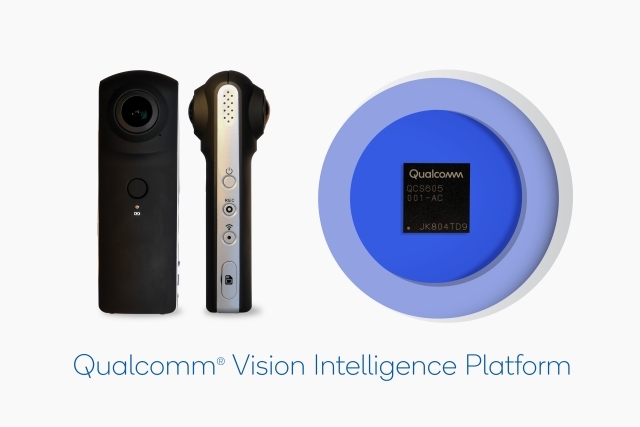 After dominating the Android smartphone market, chip manufacturer Qualcomm has set its eyes on IoT devices and has launched its new Vision Intelligence Platform. According to a recent report from TechCrunch, the Vision Intelligence Platform introduces two new chips for IoT devices – the QCS605 and the QCS603, which make use of a multi-core ARM processor combined with Qualcomm’s AI engine and an image signal processor. The new chips will be used in smart security cameras for consumers and industries, along with sports cameras, wearable cameras, VR, robotics and smart displays. The chips will provide the equipment with decent computing power along with the ability to interpret images and run pre-trained machine learning models. In terms of specifications, the new chips include a powerful new image signal processor (ISP)- the Spectra 270, a Snapdragon processor, Qualcomm’s Hexagon 685 Vector processor, and an Adreno 615 graphics processing unit. The Spectra 270 on the chips, which is a “close cousin” of the Spectra 280 ISP found on the Snapdragon 845, is capable of supporting dual 16MP sensors and and a dual 14-bit processor, along with advanced post- and real-time processing capabilities. The chips are capable of recording 4K video at 60fps or 5.7K at 30fps, or multiple concurrent streams at lower resolutions. 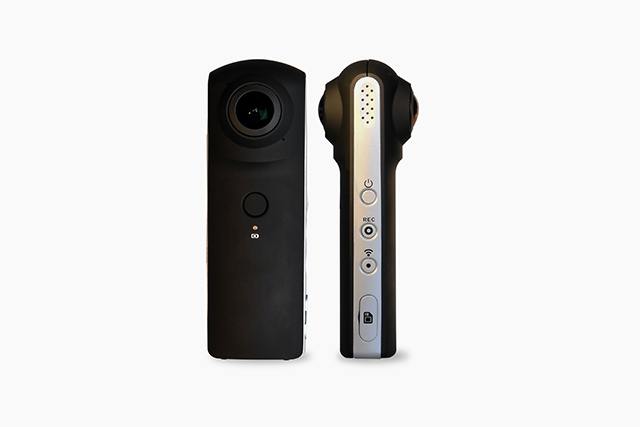 The report further reveals that Qualcomm has also announced a new VR camera reference design in cooperation with Altek based on the QCS605, in order to help developers and OEMs build upon the platform. The company has also announced an industrial security camera reference design based on the QCS603 for the same purpose.